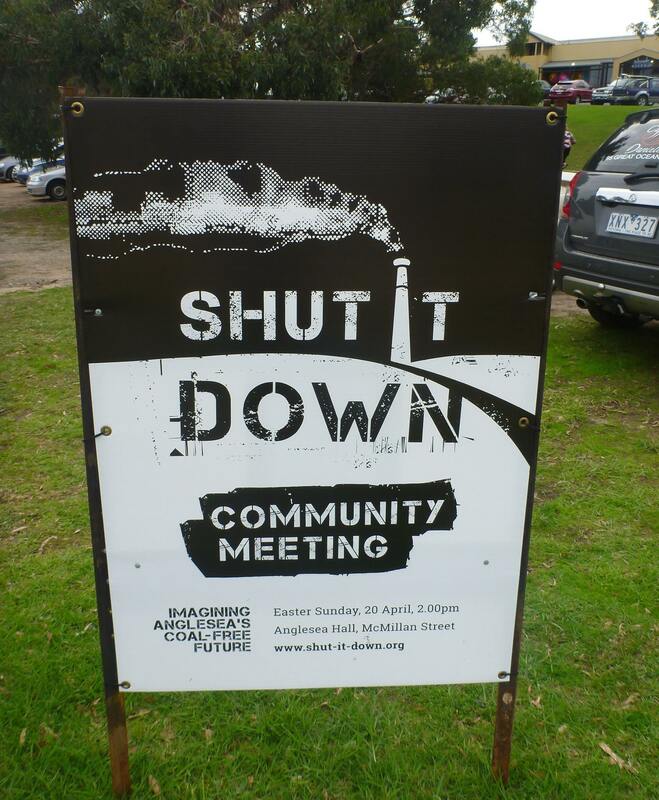 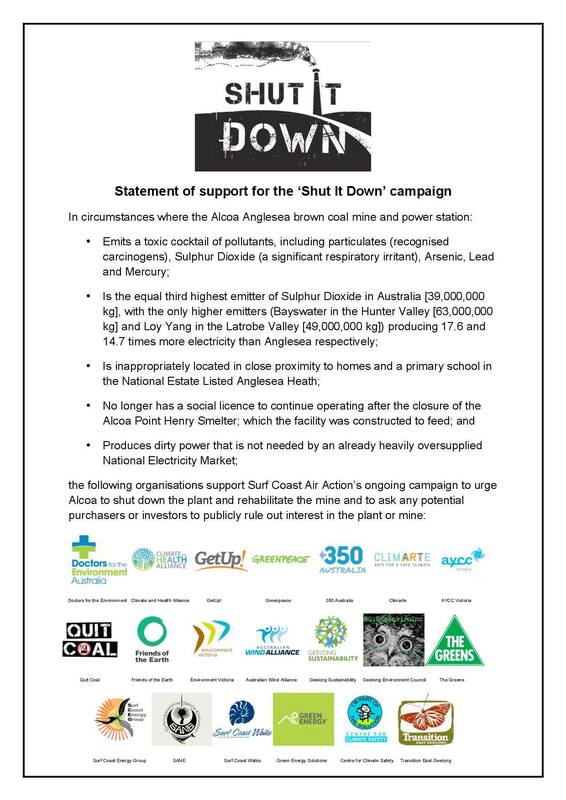 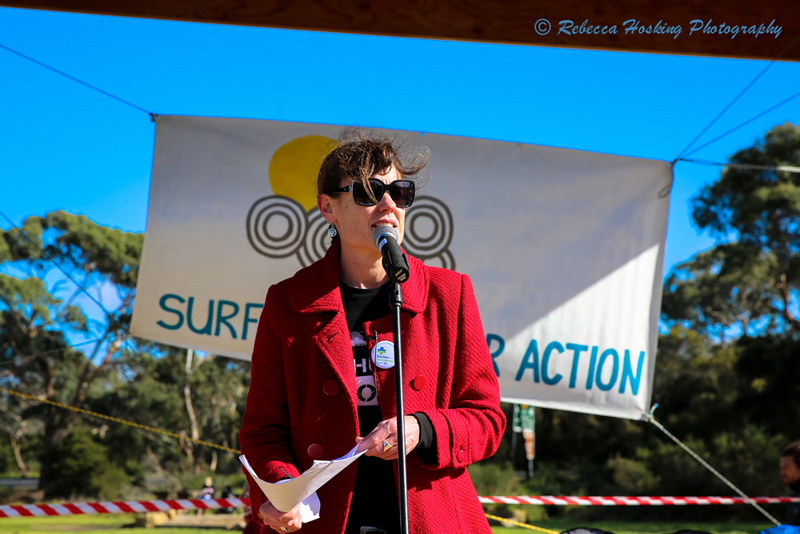 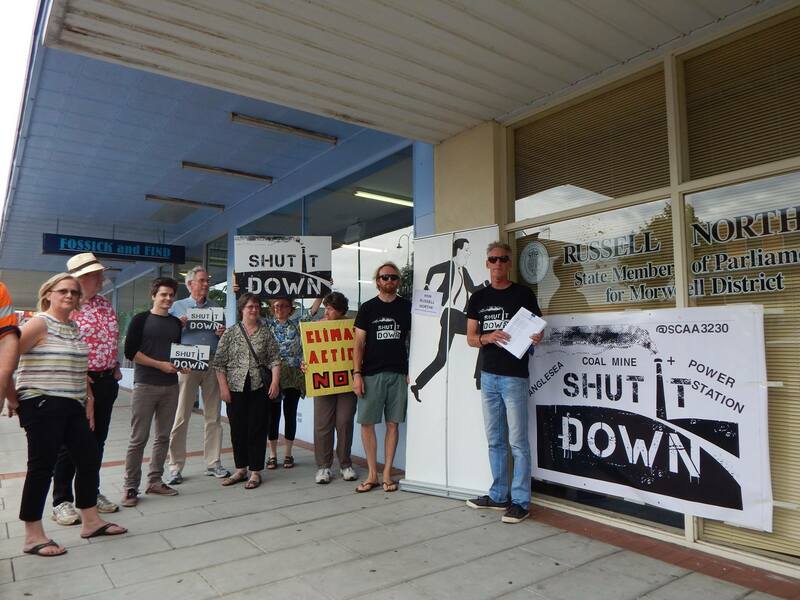 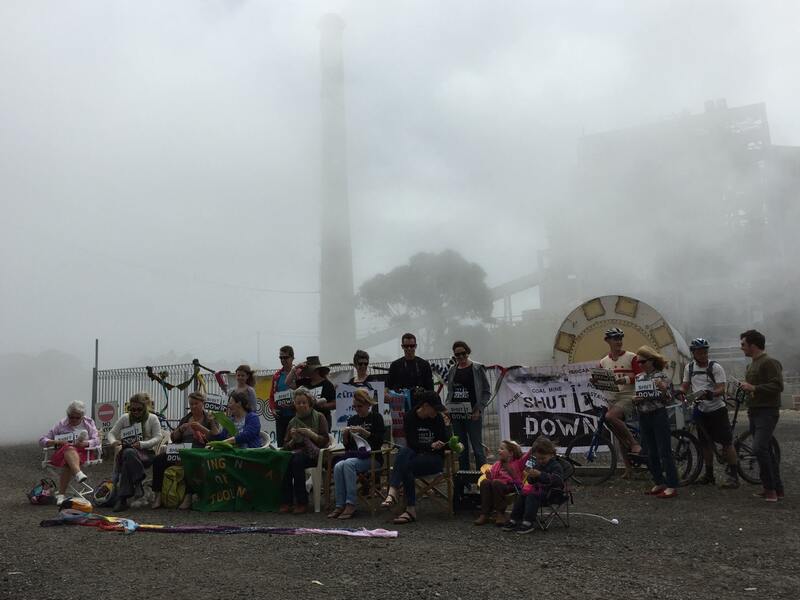 Alcoa Australia have announced closure of the Anglesea coal mine and power plant on Aug 31 in response to a strong community campaign by Surf Coast Air Action. 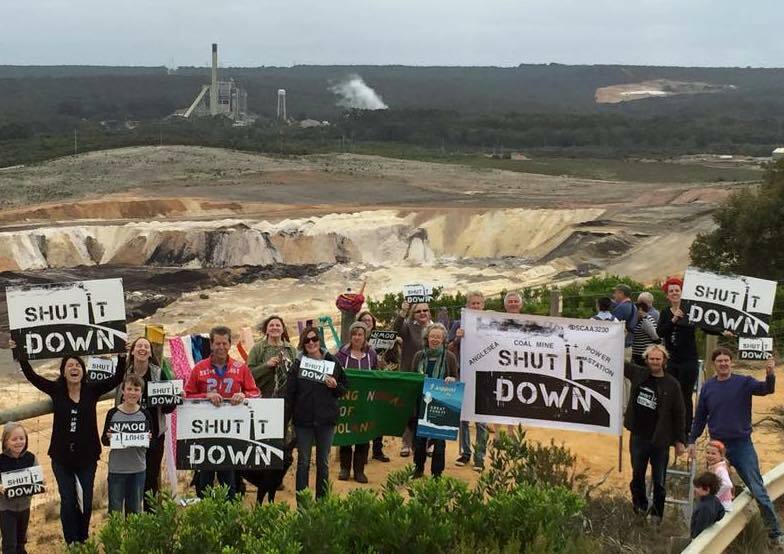 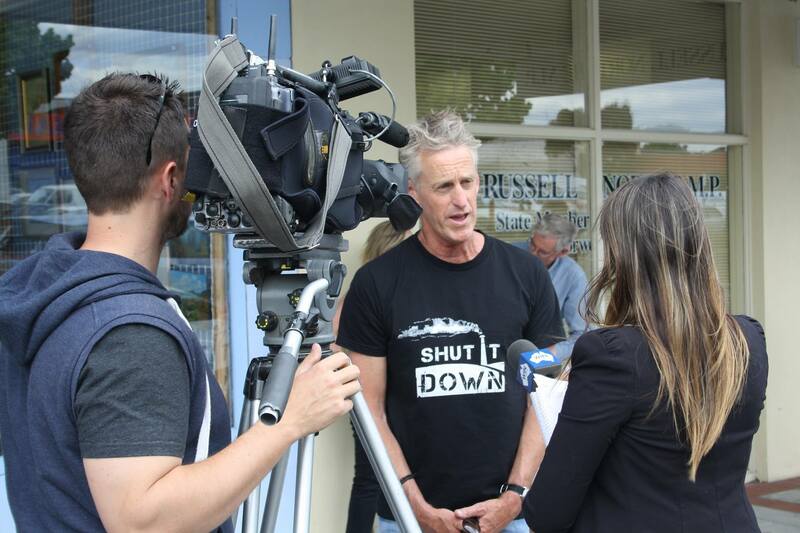 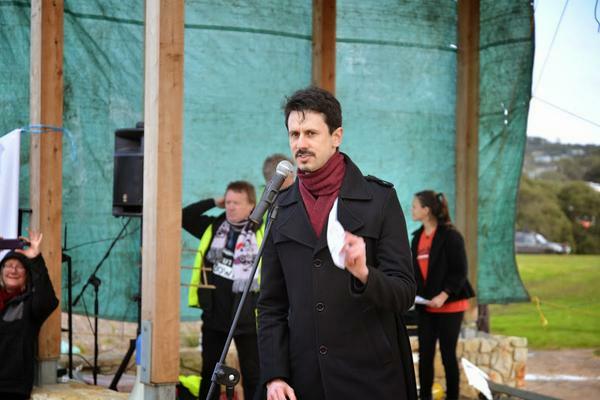 Friends of the Earth have been a proud supporter of the Anglesea community in their fight for closing the polluting power plant and protecting public health. 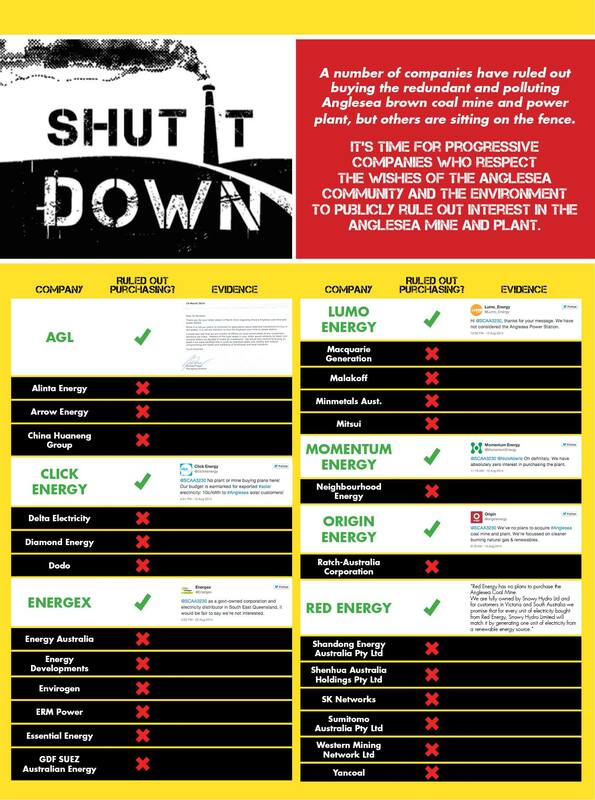 “We welcome Alcoa’s decision. 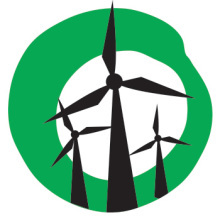 It respects the community’s vision,” said Leigh Ewbank, Friends of the Earth’s renewable energy spokesperson. 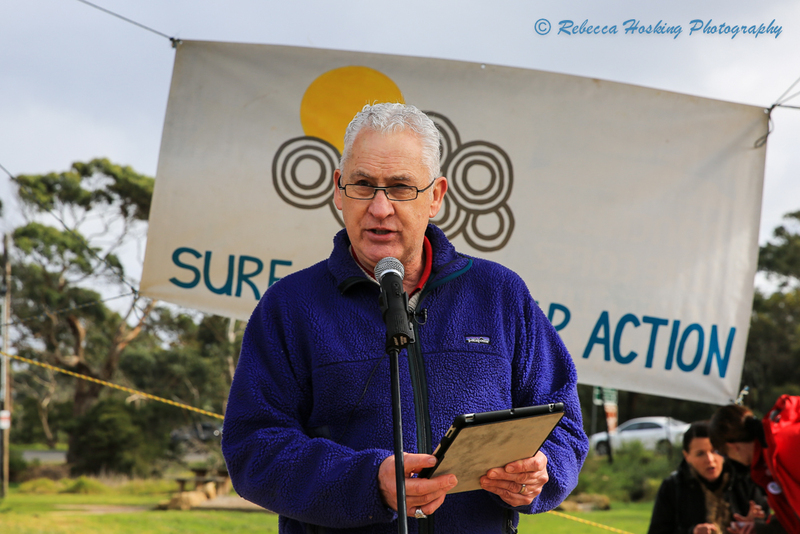 Friends of the Earth say state government leadership on renewable energy can create new job opportunities for power sector workers.